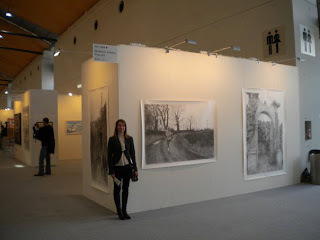 I really enjoyed the contemporary art fair, Art Karlsruhe, in south west Germany. 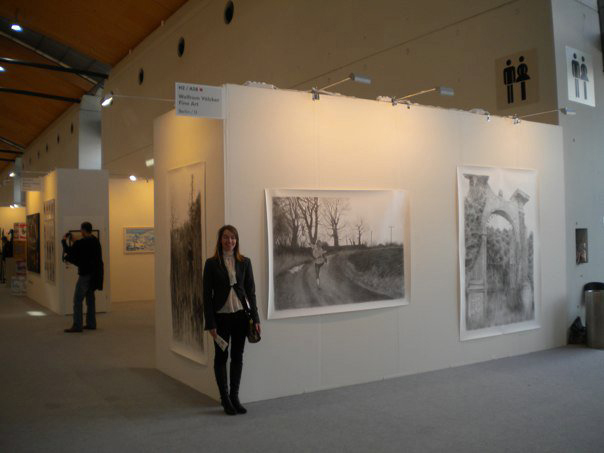 With over 200 galleries it is one of the biggest art fairs in Germany. 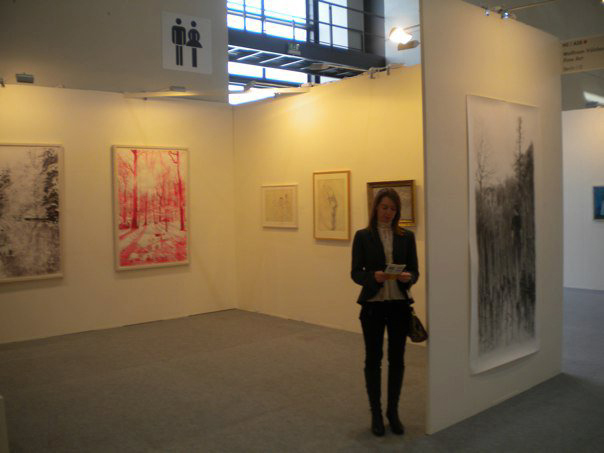 I met some very interesting people including Ute Litzkow and Malgosia Jankowska who are also represented by Wolfram Voelker Gallery, Berlin.